Welcome to New Look Collection Custom Tailors! 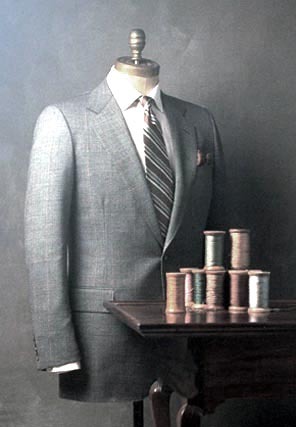 New Look Collection Custom Tailors are at your service with the traditional custom-Tailoring and the best consultation. We aim at catering the sartorial needs of businessmen and aristocracy worldwide in the best possible way.We, The Tailors at “New Look Collection” specialize in Bespoke tailoring both for Men and Women. ‘Quality’ and ‘Value for Money’ is what we focus on.We are a group of professionals, commitment to create your outfits that complements your individuality, body type, and personal taste.We are into Custom Tailored Clothing since generations and are considered among the best tailors of Pattaya, Thailand.Tailored Suits, Tailored Shirts, Tailored Trousers are one of our major specialty. We can design on your favorites USA, Japan, UK., Canada, Australia, New Zealand, Germany, France, Italy, china, Hong Kong, Singapore, Denmark, Norway, Sweden, Iceland, Islands, Swaziland, Sweden, Spanish, Danish, Finnish, Swedish , Switzerland, , Finland, Israel, Spain, Belgium, Taiwan, Hong kong, Scotland, Russia, Holland, Mexico Style for Ladies & Gentleman and all of fashion. In addition, we take up bulk orders for Work wear, Hospital Uniforms, School Uniforms, Military Uniforms, Hotel Uniforms, Restaurant & Bar Uniforms and ship over to around the world. Services: Tailoring, Alteration Services, Wholesale, Export. Welcome to Pattaya and the home of New Look Collection Custom Tailor, the bespoke tailor with a name standing for quality and trust. Since 1995, NLC Tailor has been providing fine custom clothing, tailored with high quality materials and blended with excellent workmanship. We strive to provide bespoke clothing of top quality at very reasonable prices and excellent customer service. Our attention to each detail and quality has given us a return of clients Year after Year. We guarantee our Services, Quality and Workmanship. We offer customized bespoke Gents and Ladies clothings specially tailored to perfection. From the comfort of your home, you can have your personal custom tailors designing your custom clothing through our web site, with no need to travel overseas. 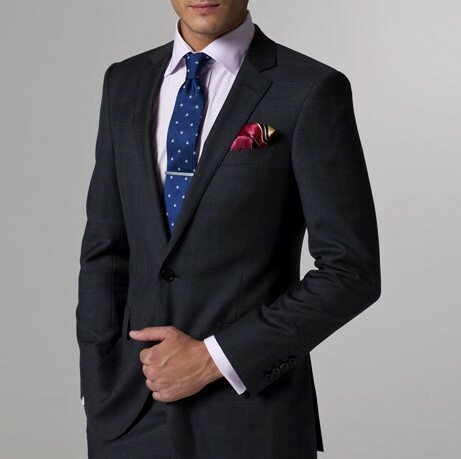 Our Styles include classic single-breasted, double breasted suits, blazers, Overcoats, shirts for Men and double-breasted, single breasted jackets, blouses and dresses for women. Our fabrics range from 100% Cashmere wools for Overcoats. Linens, pure Cashmere and Merino wools, Silks, Silk/Cashmere for suitings and Swiss cottons, Oxfords , silks and silk blends for shirts.